The Seed Market for India will continue to grow at a considerable pace in the next few years with addition of new players and continuous support from government. The market is predicted to grow at a CAGR of ~% from FY’2016-FY’2020. There has been tremendous progress made by public and private sector in the development of hybrids in several vegetable seeds such as tomato, brinjal, chili, okra, muskmelon, sponge gourd, seeds is rapidly growing and both national and multi-national companies have actively involved in the market over the years. 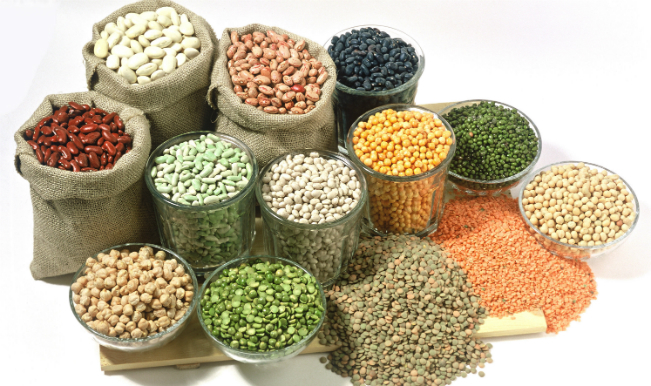 The future of the Indian seed industry is expected to be favorable on account of impelling demand due to increased subsidies and renewed government thrust on the use of high yielding varieties, thereby leading to an increased productivity in the seed market. Over the long term, several seed companies in the country are targeting to capture the market share in higher margin seed products such as fruits & vegetables and introduction of inventive products which lead to an improvement in the crop yield. It is expected that favorable government policies will continue to support the growth of Indian seed industry in the coming five years.